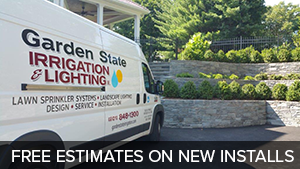 Welcome to Garden State Irrigation and Lighting! I’m Mark, the proud founder and owner of this great company for over 25 years. 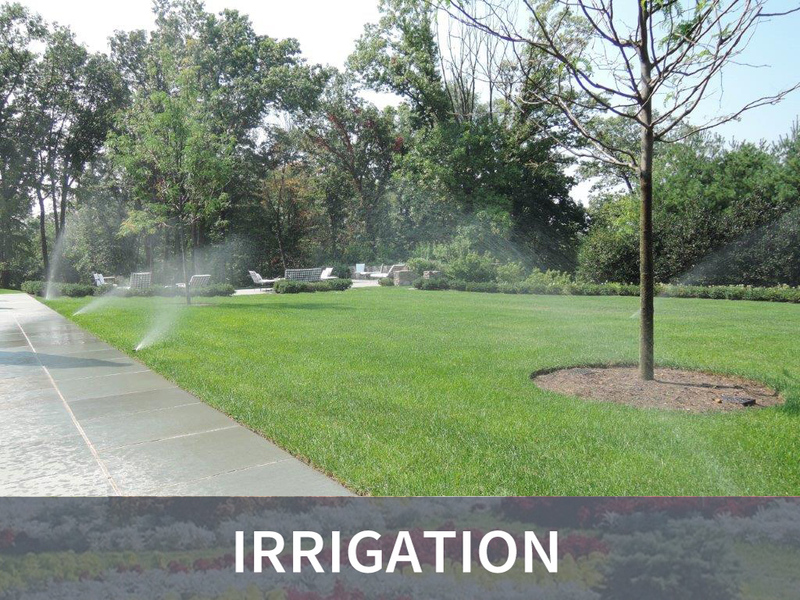 Garden State Irrigation has been helping people achieve beautiful scenery through thorough and efficient lawn care for decades. 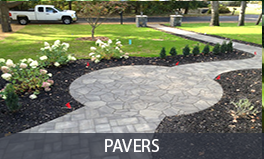 Located in Wyckoff, New Jersey, Garden State serves residential and commercial clients, providing first-class design, installation and customer service. 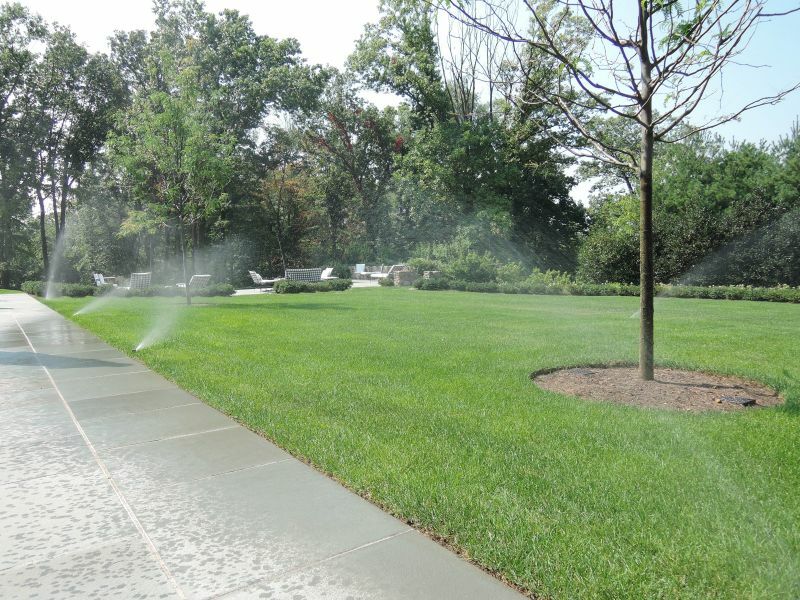 As experts in lawn sprinkler systems, outdoor lighting, masonry and drainage, we offer our clients a wide variety of services to cater to their individual needs. 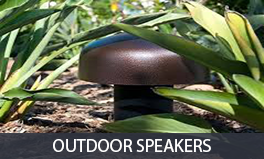 And now we offer outdoor speakers to complete your outdoor space. 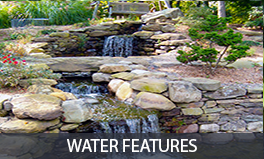 Give us call at 201-848-1300 or email me at info@gardenstateirrigation.com for more information. GSI was wonderful - they came promptly for an estimate and install. All employees have been professional and friendly. I would recommend them to anyone. Fabulous customer service. From installation to full maintenance. I would highly recommend Mark and his team. They showed exactly on time. Installed Hunter sprinklers as promised. Very neat work, not like my neighbor who were promised Hunter by another installer and got Rain Bird. (GT) When the job was completed you could hardly tell a complete irrigation system was done that day. Our licensed staff provides exceptional workmanship and professionalism starting at the first meeting. After installation, on-going services are provided for every system, and customers can depend on the company’s continued reliability and commitment. 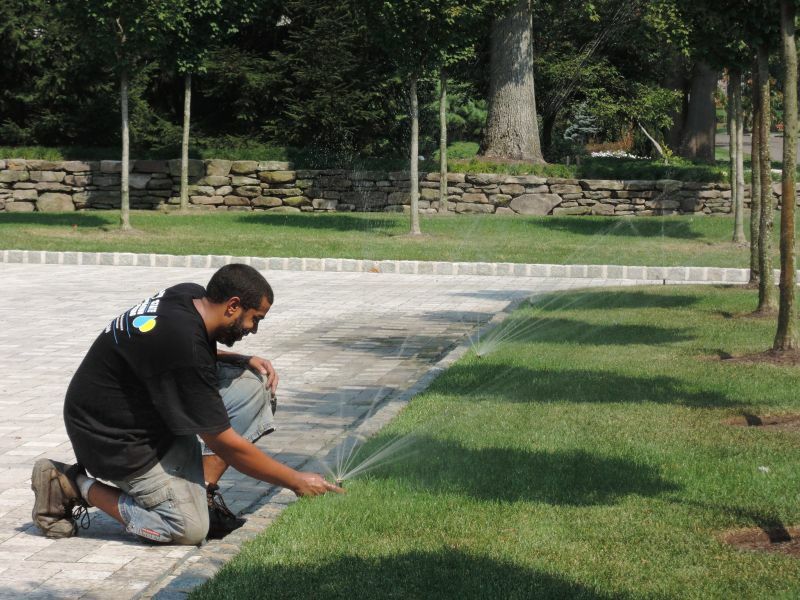 Utilizing top quality, commercial grade lawn care products ensures a well-polished look and superior value. 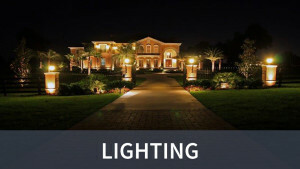 We have openings for service technicians and installation foremen for both irrigation and landscape lighting.